‘We thank you Jesus for every aspect of Godly inheritance that You put within our land. We thank you for Kingdom foundations within our government, justice systems and many aspects of our society. We declare Your purpose over this nation to display Your Kingdom and Your Kingship. This is a day when You are connecting the past with the future. 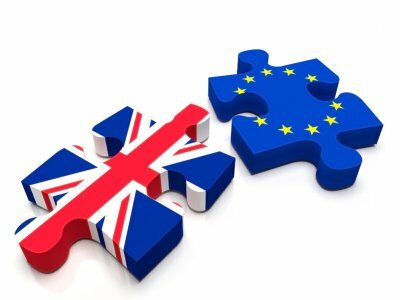 Now, we continue to declare the Lordship and Sovereign will of God over every aspect of the Brexit Bill, over the future relationship with the European Union, over Trade Policy, the Customs Union, the Irish Border, and the role of the European Court of Justice, that His plans for this nation in all their fullness will be established.. This entry was posted in Europe-EU, Prayer, UK and tagged Brexit, Government, PM-May by Richard Barker. Bookmark the permalink. It could be argued that the EU’s intentions were straight to the point. They sought to humiliate Theresa May. Where do we go from here? Indeed they did Phil but it was exceptionally foolish – especially Macron’s calling Davis and Johnson ‘liars’. All they’re doing is exposing their true character and colours, thereby making many ‘Remainers’ reconsider their opinions.